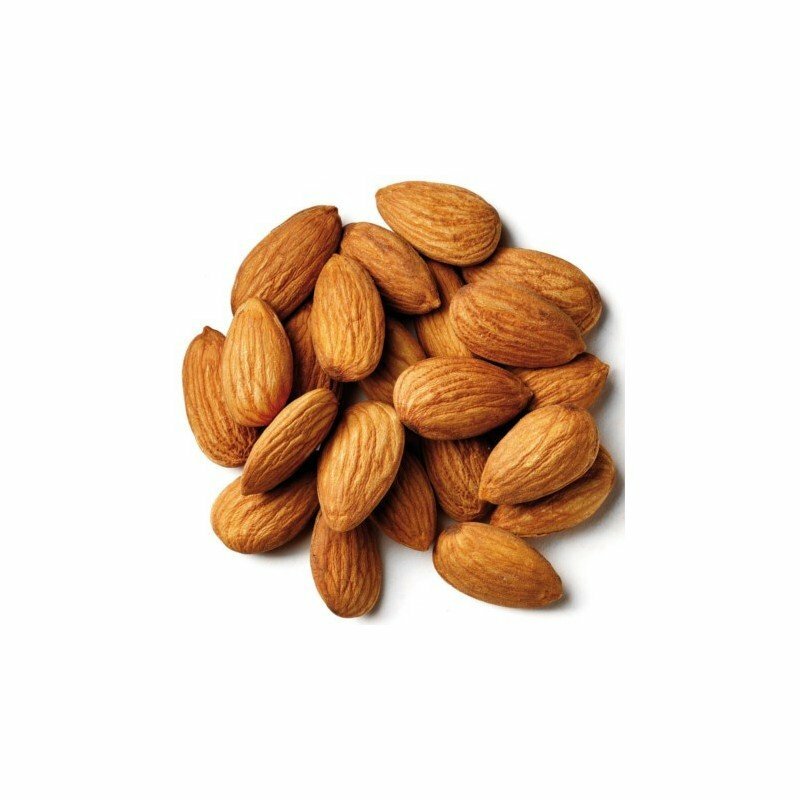 Though originally found in middle east, Afghanistan and India, California Almonds in particular are imported from California, U.S. California Almonds do not contain bitter taste seeds. 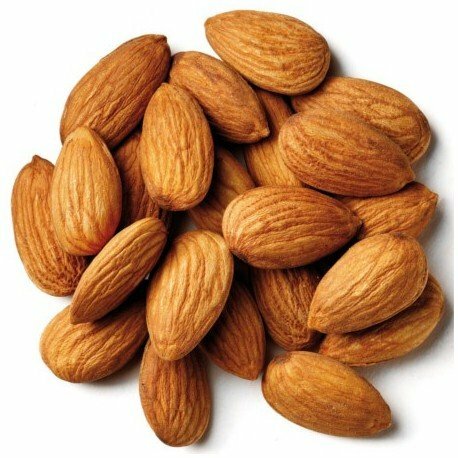 The drier and brownish the shell, the better the Almond. Lowers LDL(bad cholesterol) & Reduces risk of heart disease.